LeBron's first year in LA was underwhelming, to say the least. 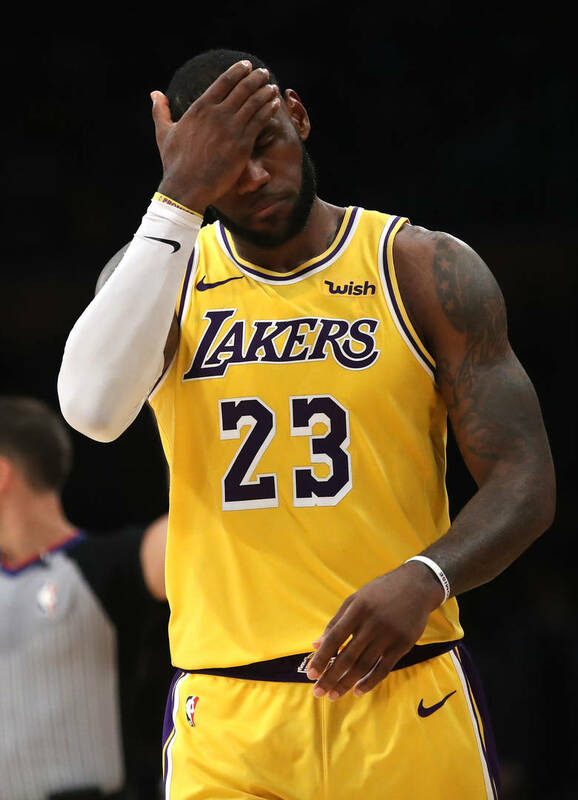 In his first year with the Los Angeles Lakers, LeBron James was unsuccessful at bringing the team back to the playoffs. With a plethora of injuries and chemistry issues plaguing the team, the Lakers were unable to find their footing in an already stacked Western Conference. Now, the team will have to focus on the offseason and the impending free agency cycle where they'll hope to pick up another star player. In a recent interview, James explained that he wants to be heavily involved in the recruitment process and that "the franchise will be great." "That's why I came here. I came here to win. And obviously, we need to get better, as far as our personnel. We have an opportunity to get better," James told Bleacher Report . "And there's a lot of talent out there, and a lot of guys that can help our franchise. So, I'll be as active as I need to be for us to get better and go from there." The three-time NBA champion also explained that it's important for himself to build a competitive team since he wants to win another championship. "It (adding another star) is very critical to me and my future," James added. "Obviously, the franchise is going to live forever. But for me personally, it's very critical, because I want to compete, and I want to compete now." The Lakers are currently ranked 11th in the Western Conference with a record of 35-43.